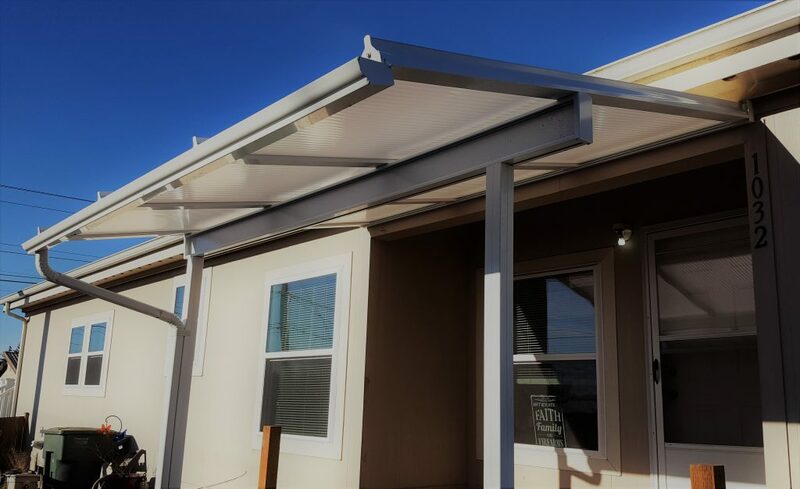 At Polar Bear Exterior Solutions, we want to give you peace of mind that your home is as beautiful, comfortable and energy-efficient as possible. 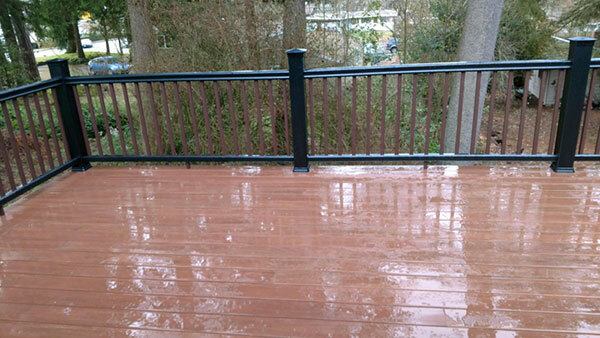 Since 2011, we have served thousands of customers in and around Snohomish County, going above and beyond by installing lifetime exterior solutions that will provide protection now and for decades to come. As a certified CertainTeed SELECT ShingleMaster™, Polar Bear Exterior Solutions is highly qualified to install your new asphalt roof. 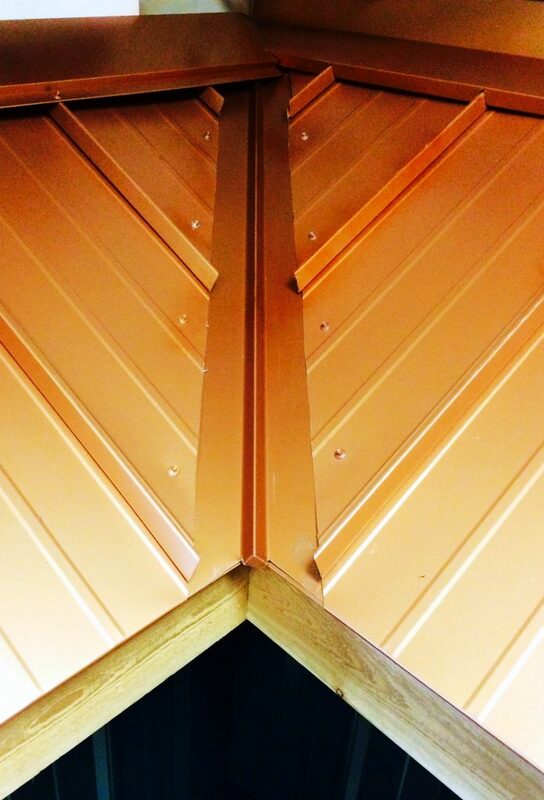 We also offer other roofing materials such as metal and TPO. 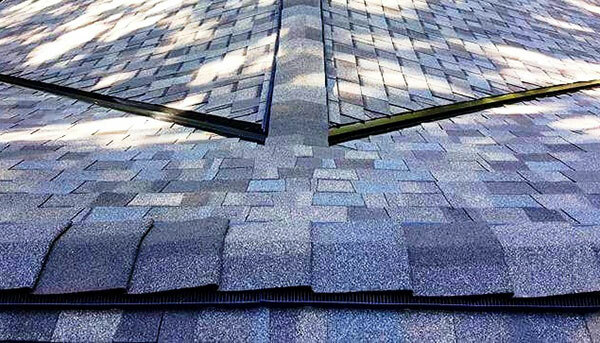 With a quality roof installed by our certified professionals, you will have the best protection from Western Washington weather. 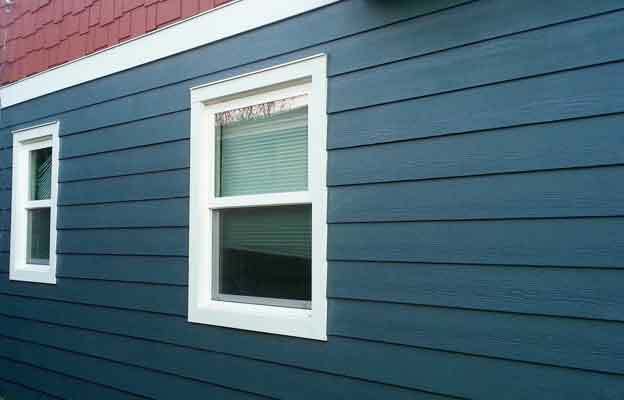 Many types of siding don’t endure well in the climate of Snohomish County. Polar Bear offers low-maintenance fiber cement and cedar siding that will add beauty, style and resale value to your exterior. You can count on us to do the siding installation correctly the first time for the best, longest-lasting results. Our installers are certified by the American Architectural Manufacturers Association, which means they know how to complete a window replacement project to exacting industry standards for performance and weather protection. You can be confident your windows will achieve maximum energy efficiency, whether you choose vinyl, fiberglass or wood. 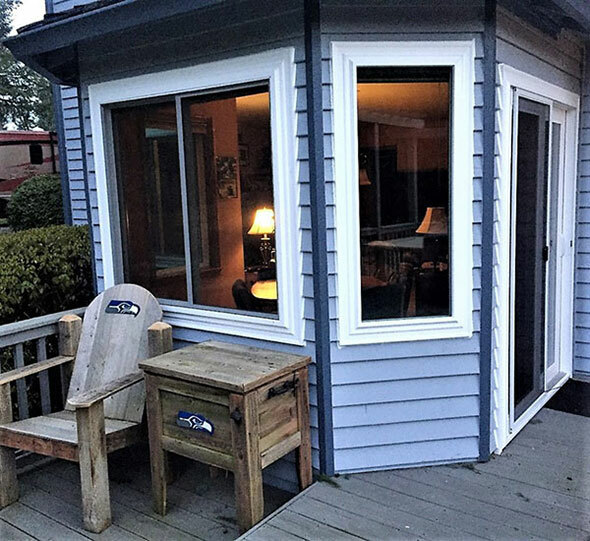 Polar Bear Exterior Solutions brings the same lifetime solutions to other parts of the home exterior, including entry and sliding door replacement, custom deck construction and deck repair, self-generating solar energy systems and more. 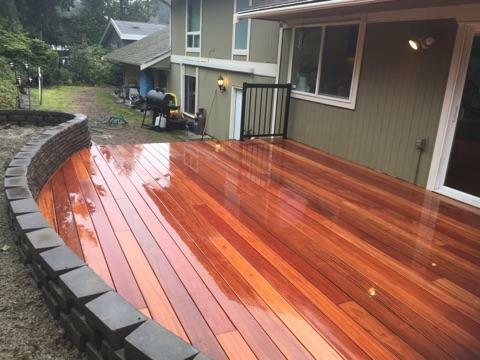 To request a free estimate for any service, please call Polar Bear Exterior Solutions at (425) 290-5579 or submit our online contact request form. You can also visit our showroom at 4416 Russell Rd, Suite A, in Mulkiteo.